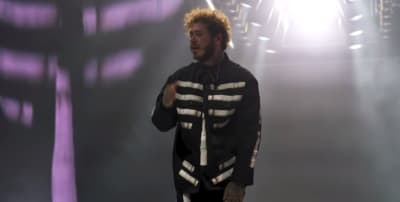 Post Malone released the remix to his newest single "Wow" on Tuesday. 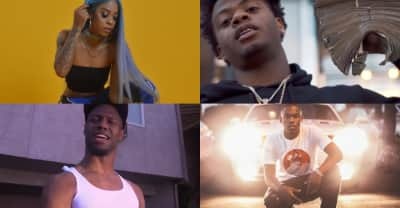 It features Roddy Ricch and Tyga. 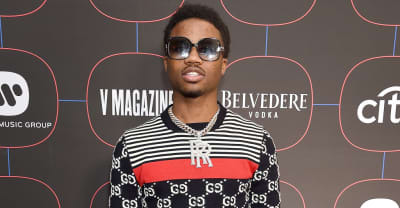 Three men in their 20s were hospitalised after being stabbed at Roddy Ricch's show at London's Electric Brixton venue. 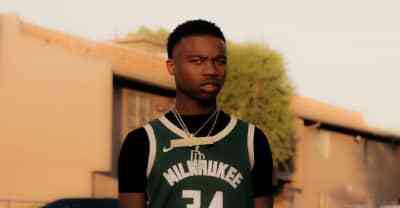 An interview with Compton rapper Roddy Ricch about meeting Meek Mill, his breakout hit "Die Young," and his storytelling techniques.